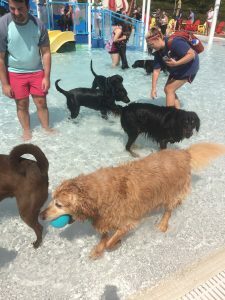 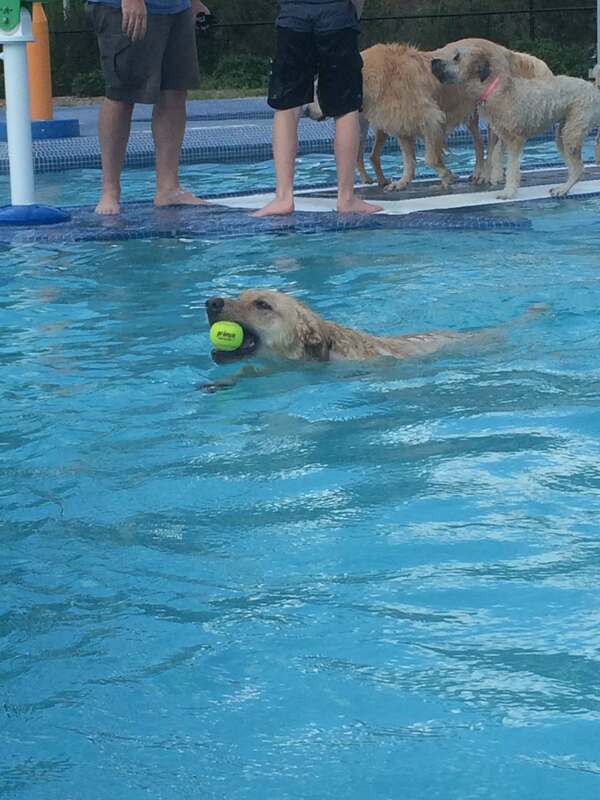 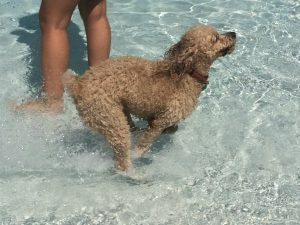 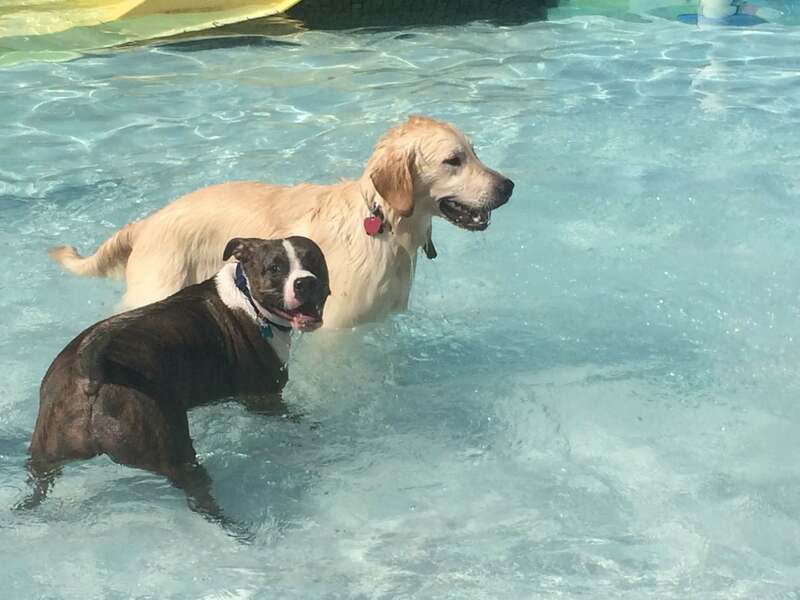 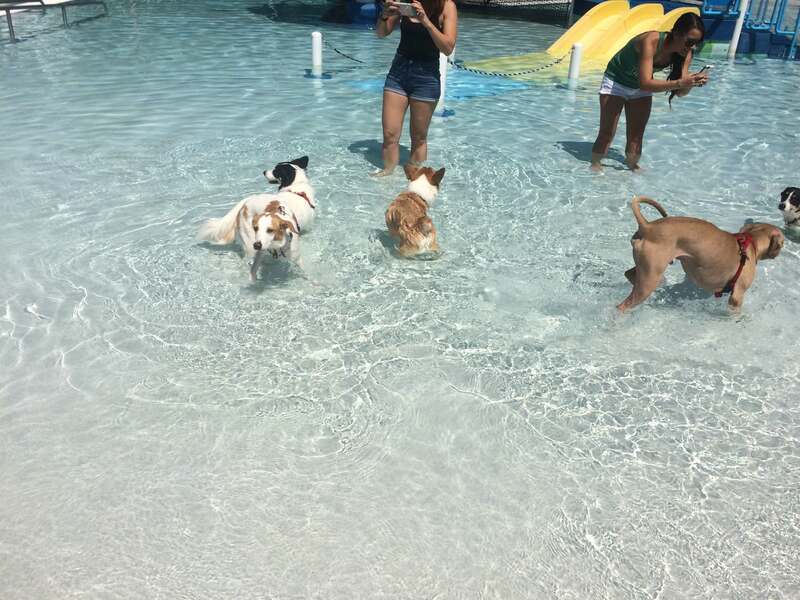 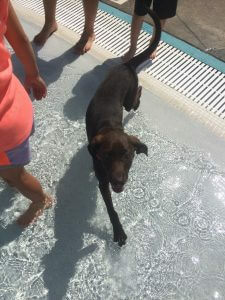 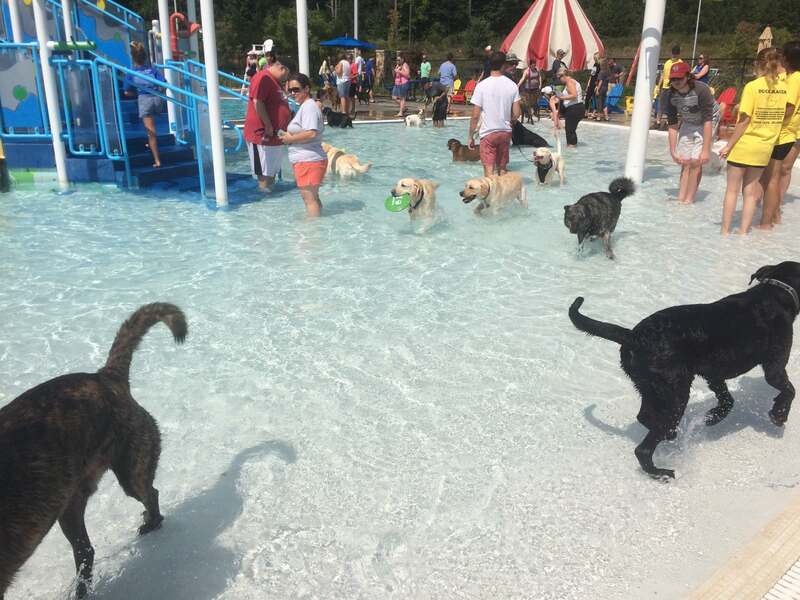 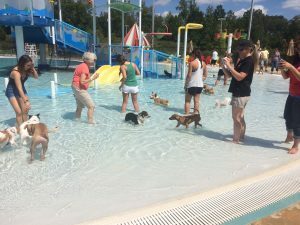 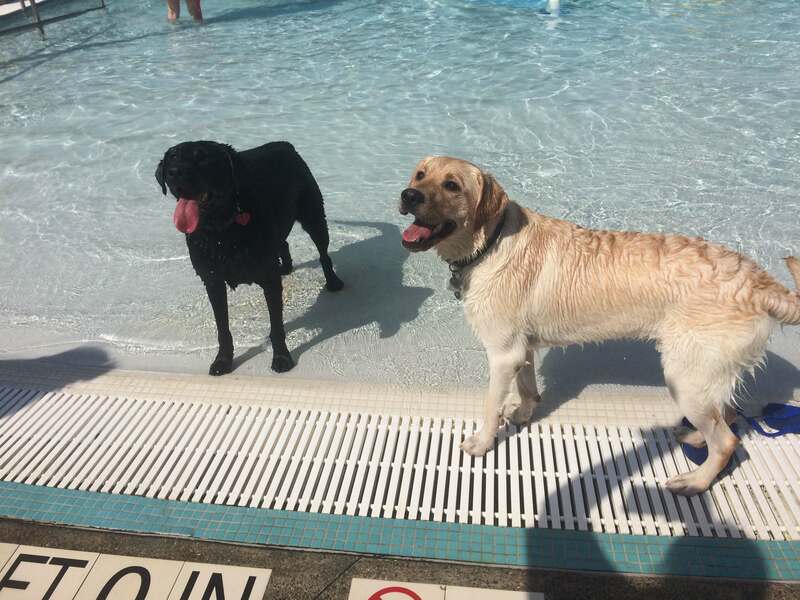 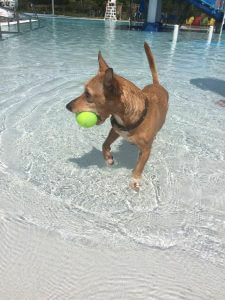 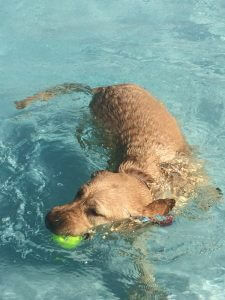 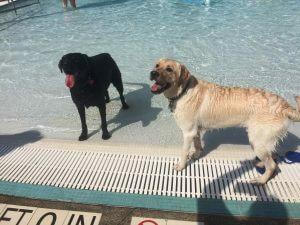 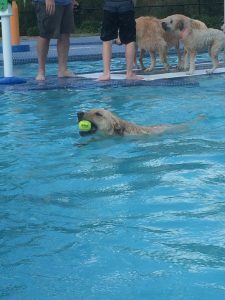 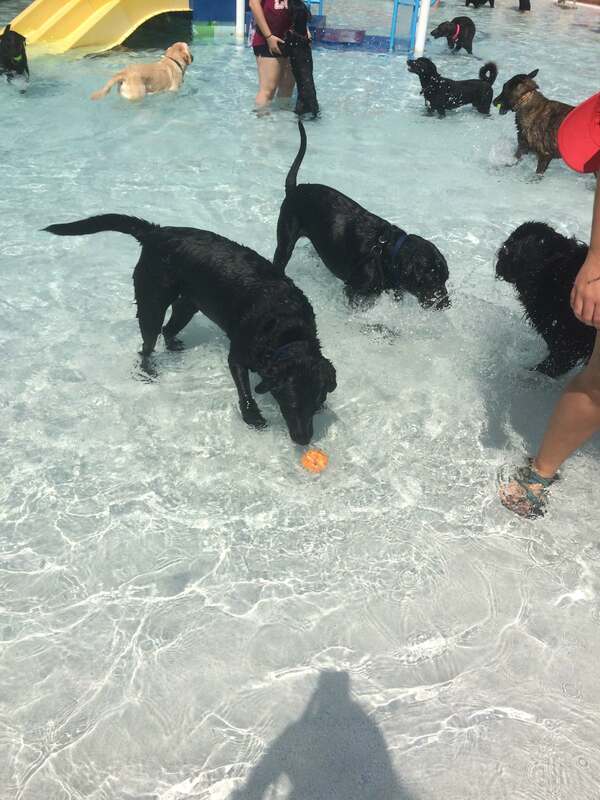 This year was our third annual Paws in the Pool dog swim and it was our biggest one yet! 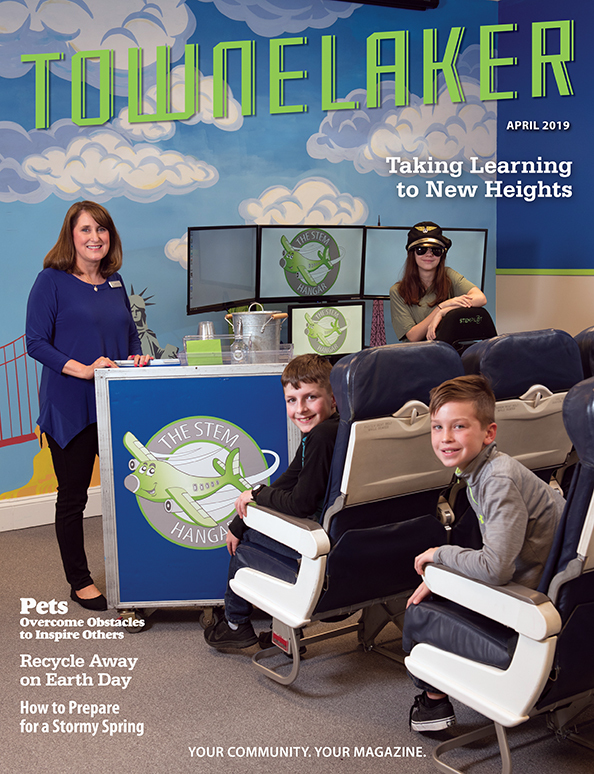 We love to offer this event to our community to reach families that we don’t normally get to serve through our regular operations and programming. 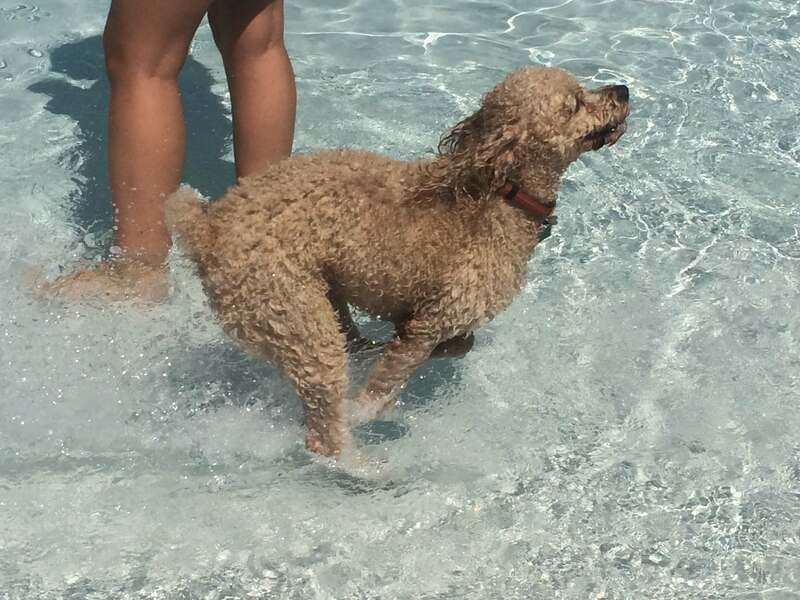 My dog is my fur-kid and I know that many other people feel the same way about theirs and love having an opportunity to let them play in the water. 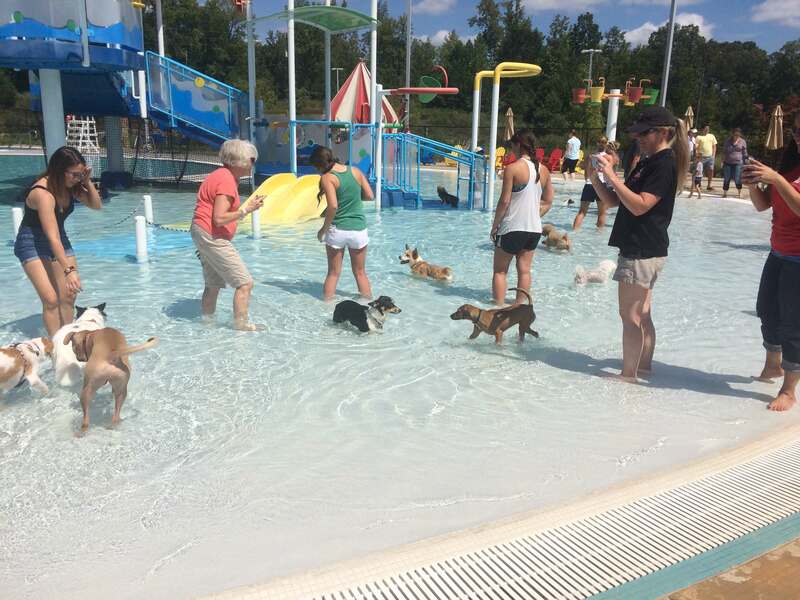 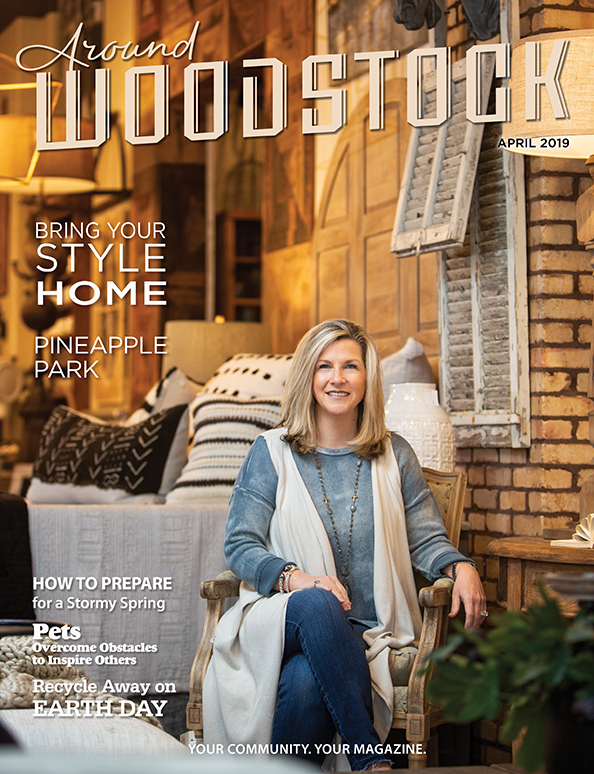 This year we partnered with the Cherokee County Animal Shelter and reached maximum registration for our Big Dog time with 130 dogs, and we had a great showing for the Little Dog time with 42 dogs (last year we had 78 and 15). We look forward to it again next year and highly recommend following us on Facebook for special event updates and information @ Cherokee County Aquatic Center.